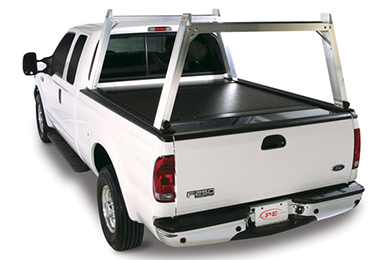 Read 17 customer reviews about Tonneau Cover Racks that have an average rating of 4.5 to find out what product is best for your vehicle. Overall happy with the purchase. 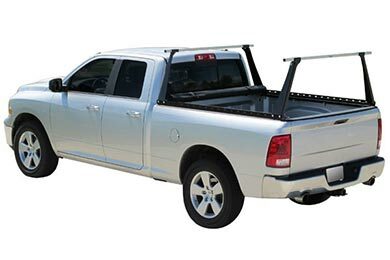 The item is a bit priciy for what it is, but it does fit without issues and it does do what i need it to which is haul a 11 foot boat at 225 pounds. Reference # 767-601-445 © 2000-2019 AutoAnything, Inc.